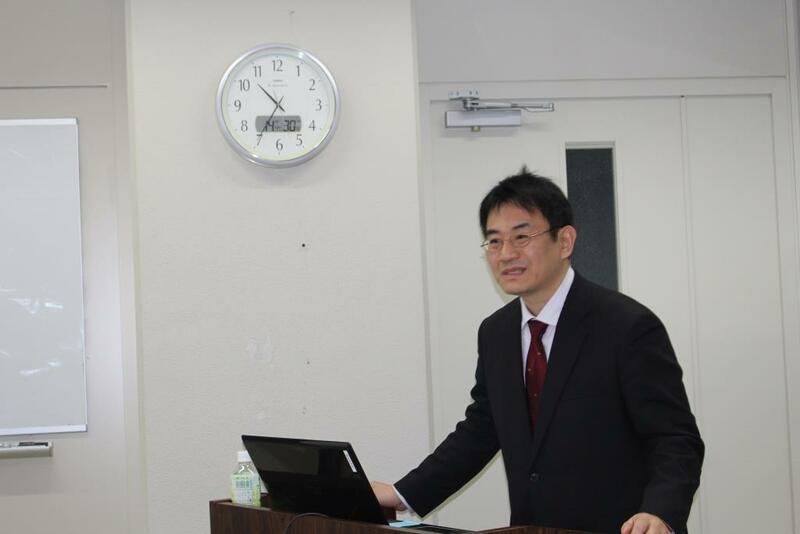 The lecturer was Hideyasu Takemura, Patent Examination Department, Japan Patent Office. 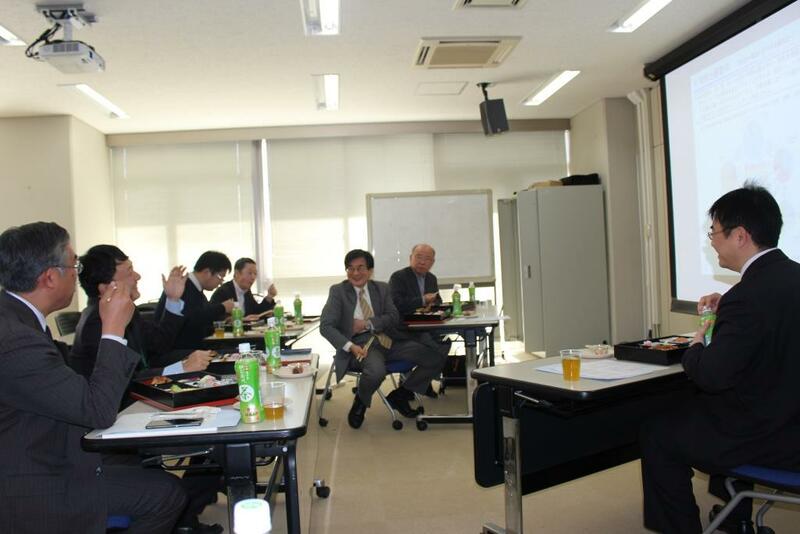 He gave a presentation about "Collision prevention safety technology". There were many attendees who have a strong interest in that topic and they had a lively discussion. patent application (as of 2015) "